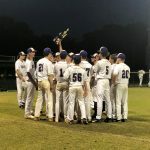 The Hernando JV baseball team beat Mitchell High School 7-2 to claim the championship in the Hernando/Pasco County JV tournament. Jake Kelly got the win on the mound and went 3-4 at the plate. Trent Maner hit a 2 RBI single in the game. 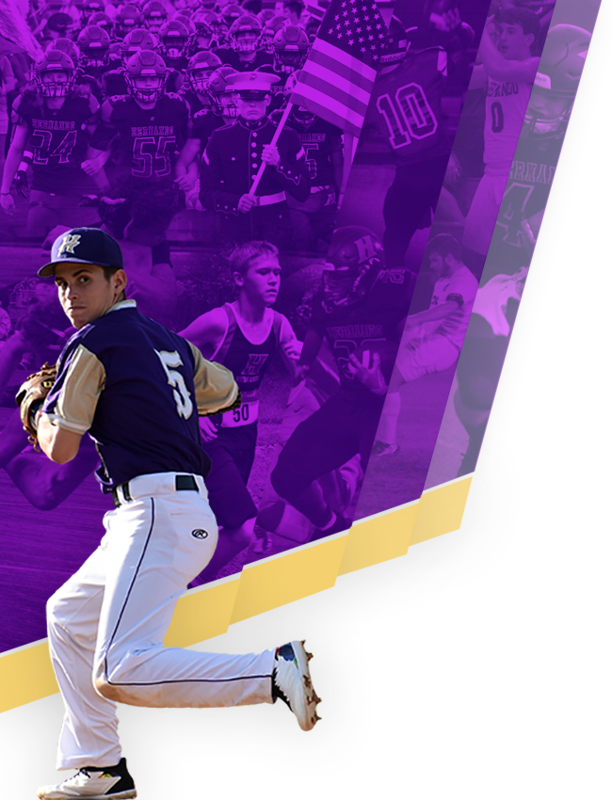 The JV baseball team improved their record to 16-2. 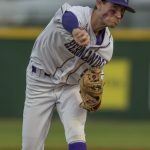 Carson Lashley threw 4 innings and Bryson Derryberry threw the fifth as the duo combined on a no-hitter versus Hudson High School in a 10-0 victory Wednesday night. 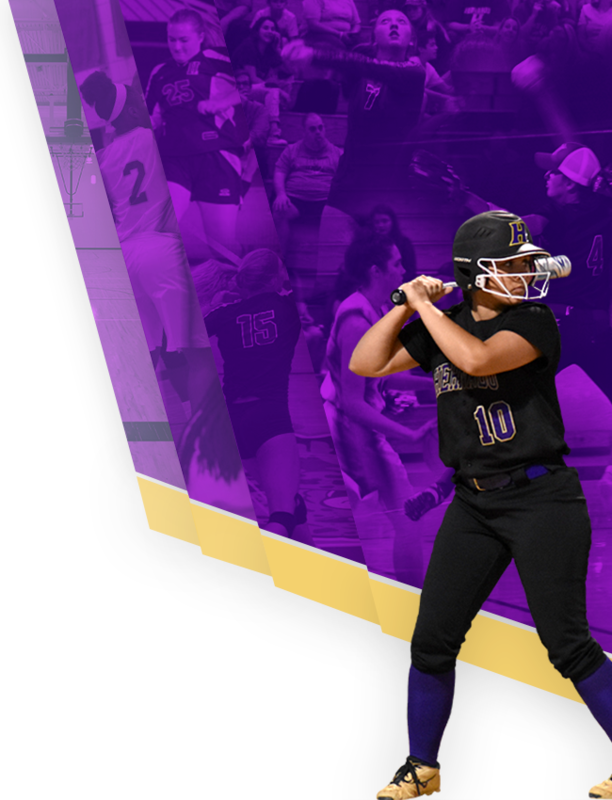 The Leopards will travel to Key West to play in a Easter tournament over the weekend. The Hernando Leopard baseball team traveled to Hudson and beat the Cobras by a score of 9-2. The Leopards improved their record to 14-4 and will take on Hudson today at Hernando. First pitch is scheduled for 7 PM. 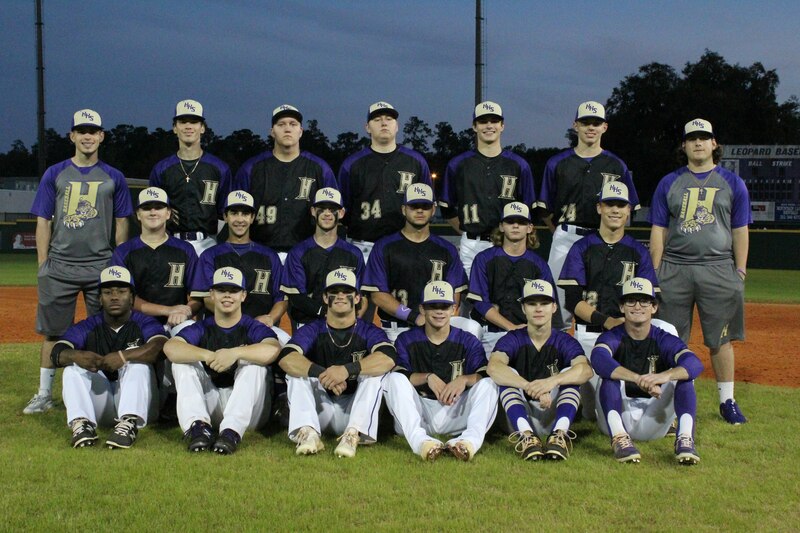 The Hernando baseball team defeated Fivay High School by a score of 15-0. The Leopards were led by Connor Morgan’s 3-run homerun and Marrick Aske who pitched six scoreless innings. The Leopards improved to 12-4 on the season. 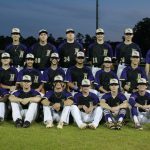 The Leopard baseball team defeated Weeki Wachee Hornets 12-2 at Hernando High School. Hernando improved their record to 8-4. The Leopards will travel to county rival Springstead High School to take on the Eagles today, March 29th with the first pitch scheduled for 7 PM. The Leopard baseball team mercy ruled visiting Gulf High School 16-1 in action last night at chilly Emerson Field. The Leopards improved to 2-1. The Hernando baseball team split with Nature Coast winning the first game, coming back from a five run deficit, to win 13-11. That game was played Thursday at Hernando. The Leopards traveled to Nature Coast on Friday and lost to the Sharks 3-1. The Leopards are 1-1 on the season. The new address for Hernando High School will be 111 Ernie Chatman Run beginning Saturday, December 8th. 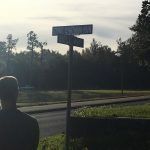 E. North Street was renamed after the late Hernando alum, Ernie Chatman. The former student and Hall of Fame coach passed away from an apparent heart attack after one of his daily jogs in July of 2016.